Sometimes it becomes necessary to receive health care at home. In this case you need to contact the professionals who can help you or your loved ones. 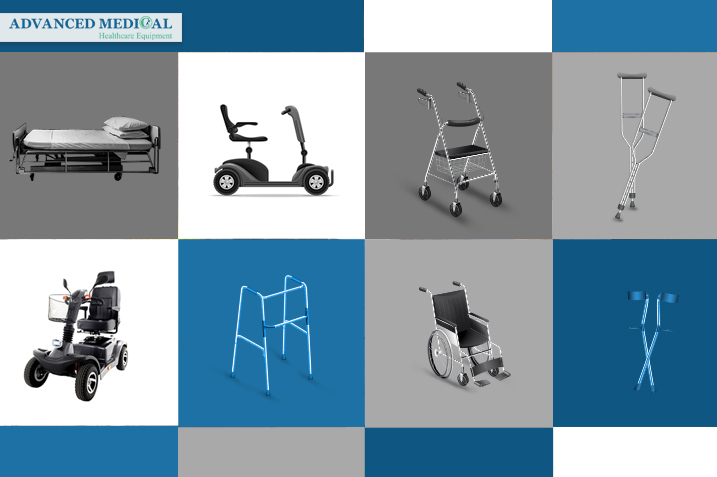 Advanced Medical as a home healthcare supplier providing a wide variety of home healthcare equipment for people who live in Vancouver, Canada. You can pick up your phone now and call Advanced Medical. We will offer you free consultation about buying or renting home healthcare equipment. Our technicians are available to give you the best solution for your needs. In the following, we have listed the items which can be rented from Advanced Medical. You can use this equipment at home to help you or your loved ones to move around or be more comfortable. You can buy or rent this equipment. 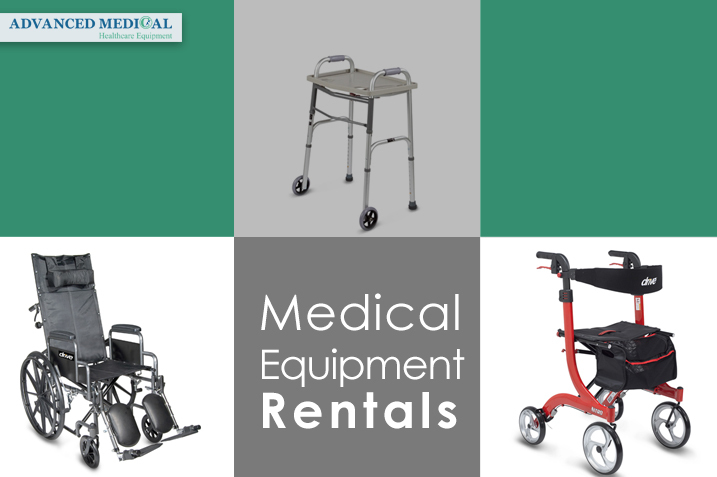 As you know one of the important services that Advanced Medical offers to its clients is healthcare equipment rentals. 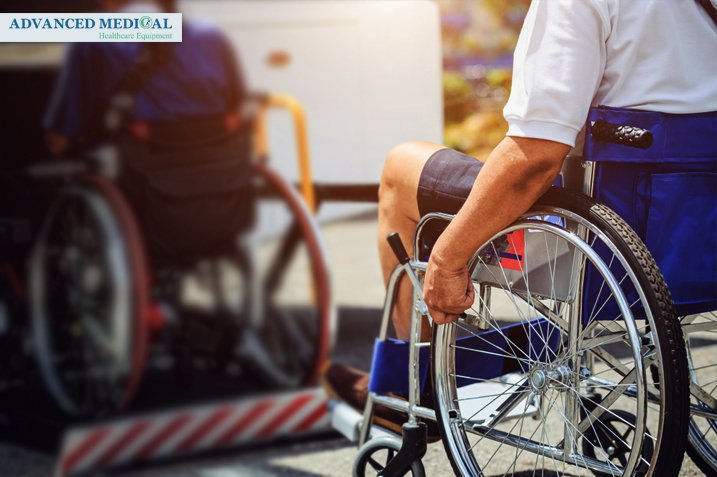 With a great selection of healthcare equipment by top manufacturers, all of which come inspected and serviced as necessary to ensure optimal performance, there’s no better partner for all your medical needs in Vancouver and British Columbia, Canada. Call or visit us to rent what you need.